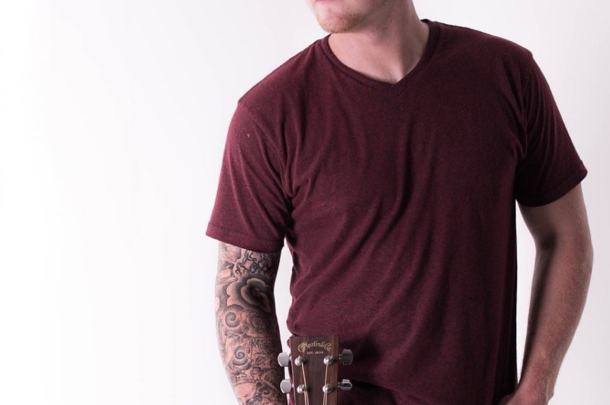 Styles Haury is an independent, American Country Music artist based out of Nashville. He learned his love for music growing up in the small northern Ohio town of Medina, only 35 miles away from the Rock and Roll Hall of Fame. This will be a sold out show, so get your tickets now!